Great opportunity to own this charming home in Royalton! Come fall in love with this 3 bedroom, 2 bath house with a great layout with cozy living room & wood burning fireplace. Nice eat-in kitchen with dining area too. First floor master with sliding glass door to big deck. 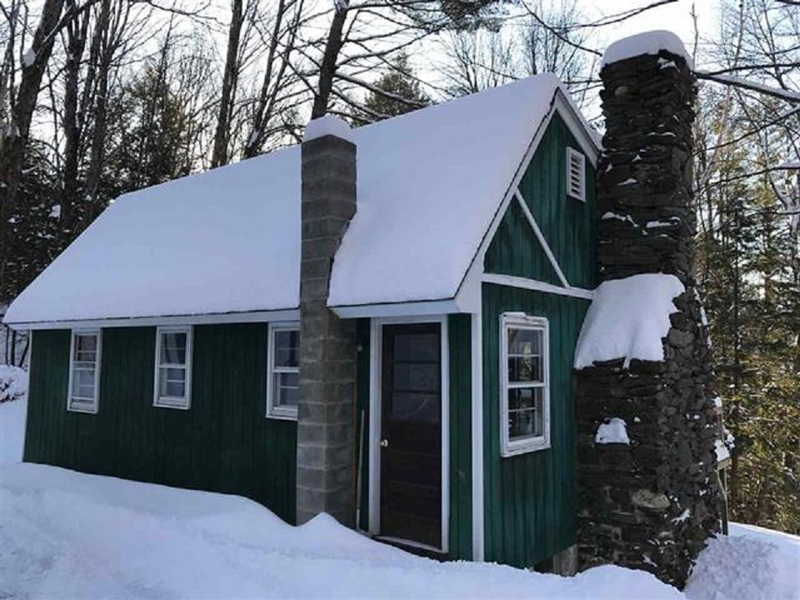 Conveniently located to I-89 and is within close proximity of excellent ski areas to include Killington, Pico & Suicide Six. Great for those who love to be outdoors. This home is close to the lovely White River, and within 15 minutes from Silver Lake State Park, a great place for fishing, swimming, kayaking/canoeing and more!Home is located in quiet, country setting, with easy access to snow mobile trails at the top of the hill! Also close to to walking trails and surrounded by peace and serenity! Opportunities like this don’t pop up every day, time to act fast!